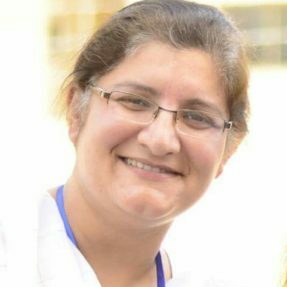 Ms. Nazia Jamshed Khan is a psychosocial counsellor associated with Focusing Initiative International. She has years of experience of working at the community level as a researcher, social organizer, trainer and a teacher and school administrator. Over the years she has provided psychosocial support to individuals and groups. Through her efforts trainings for teachers and community workers are organized in the North of Pakistan.